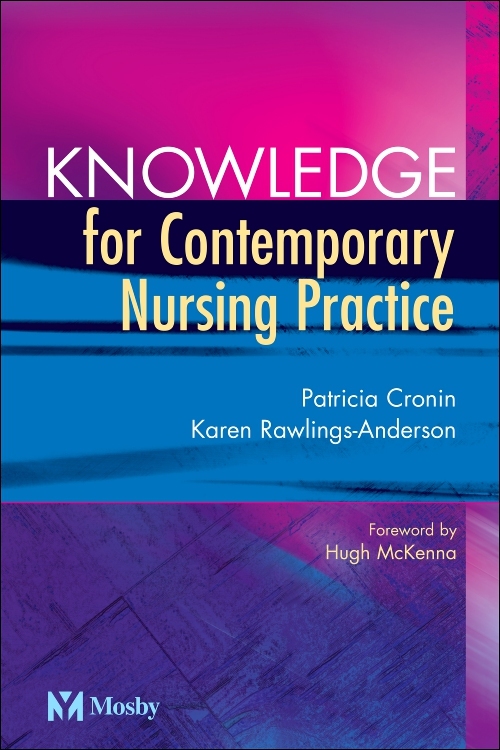 The overall aim of Knowledge for Contemporary Nursing Practice is to facilitate the exploration and understanding of theoretical and professional issues that have relevance for contemporary nursing practice. 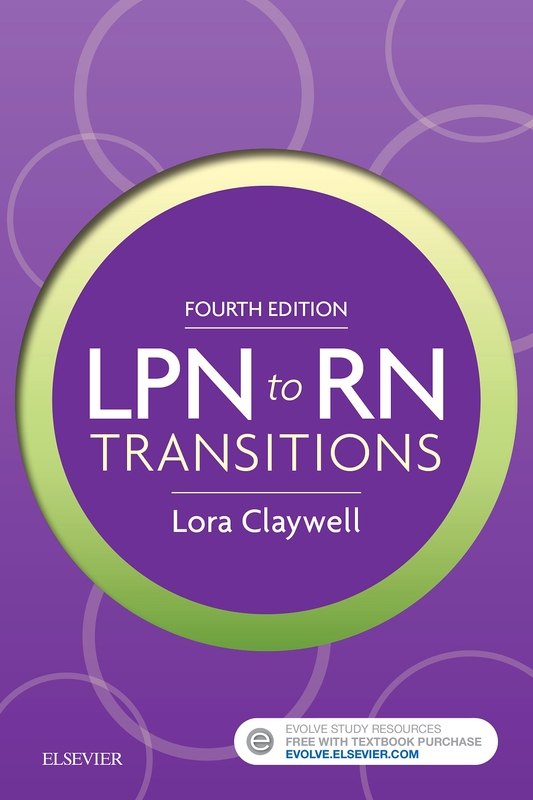 Many nurses believe that nursing theory and professional issues are something they only need to know about in order to complete nursing courses and that they have little relevance for their everyday practice. 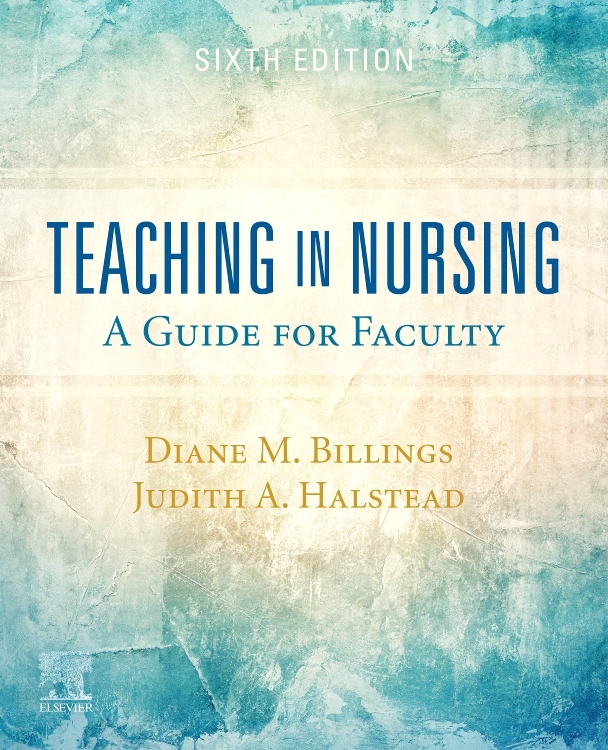 This book challenges this notion and relates how the practice of nursing is not an isolated endeavour, but happens in a socio-political world whose influences are pervasive. 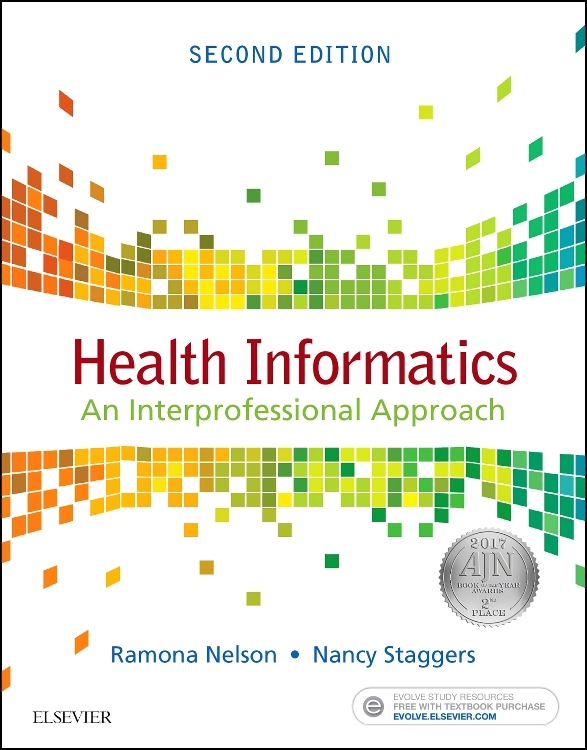 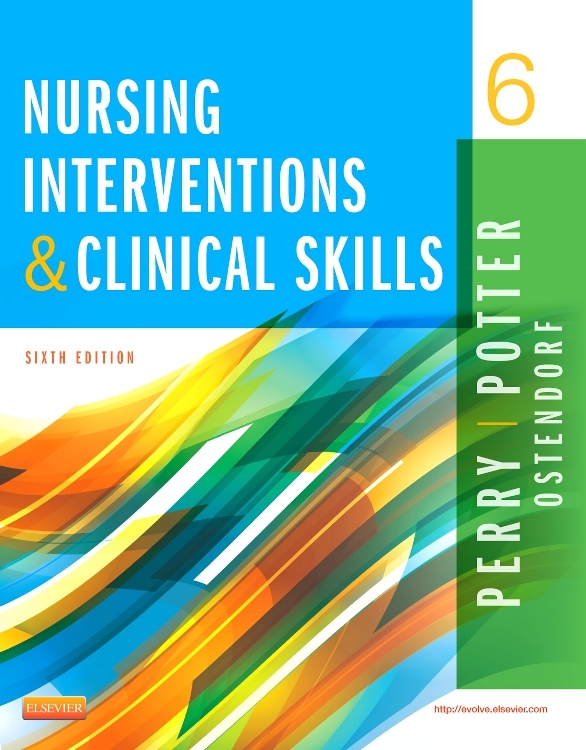 It locates the theoretical basis of nursing and explores the professional issues that challenge nurses in contemporary practice. 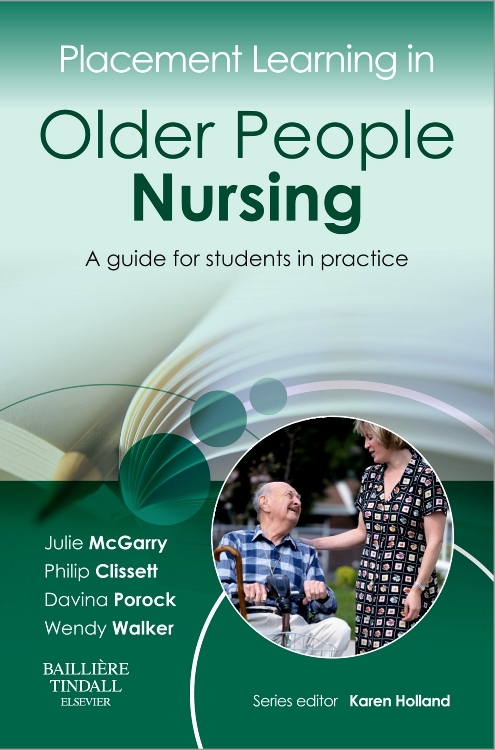 ·	What has philosophy and knowledge got to do with nursing practice? 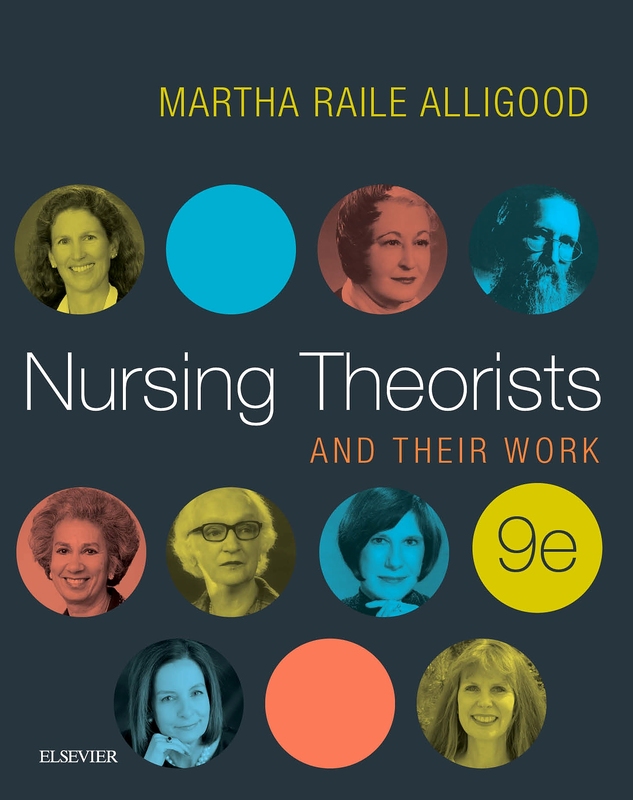 ·	What is the relationship between theory, research and practice? 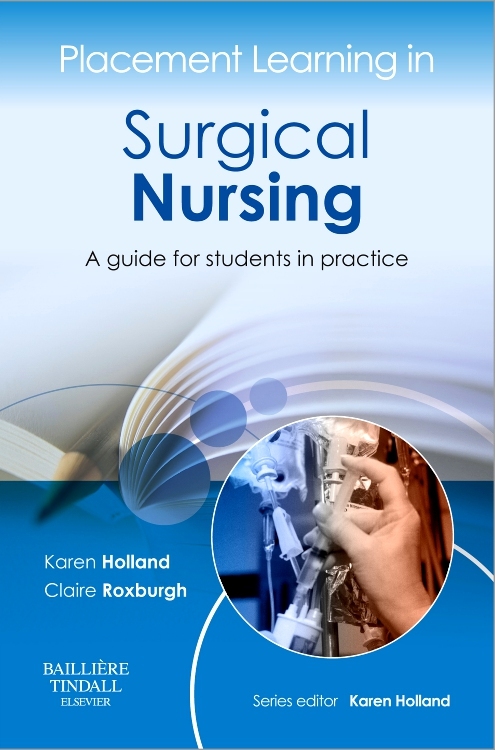 ·	How do nurses make decisions in clinical practice? 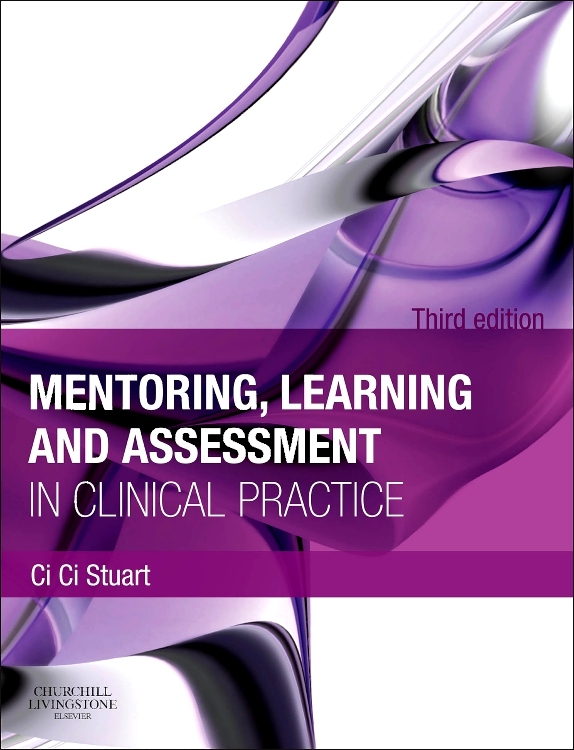 ·	What relevance does reflection have for practice? 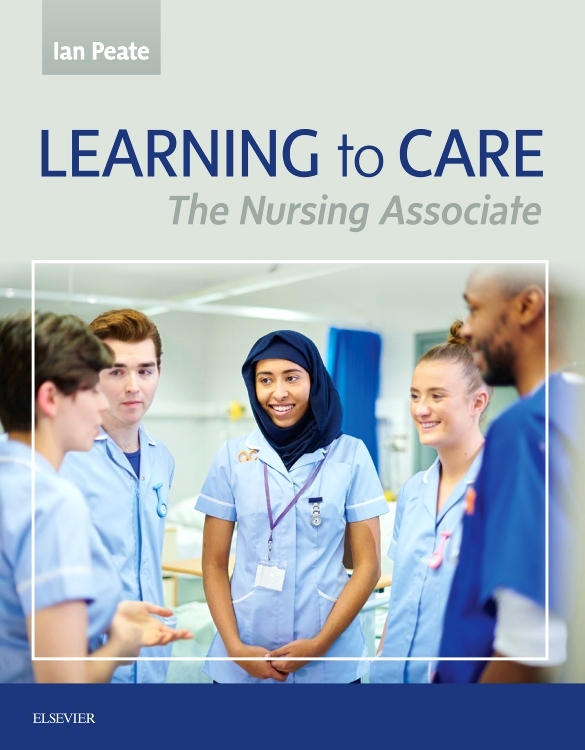 ·	What does being accountable mean for practising nurses? 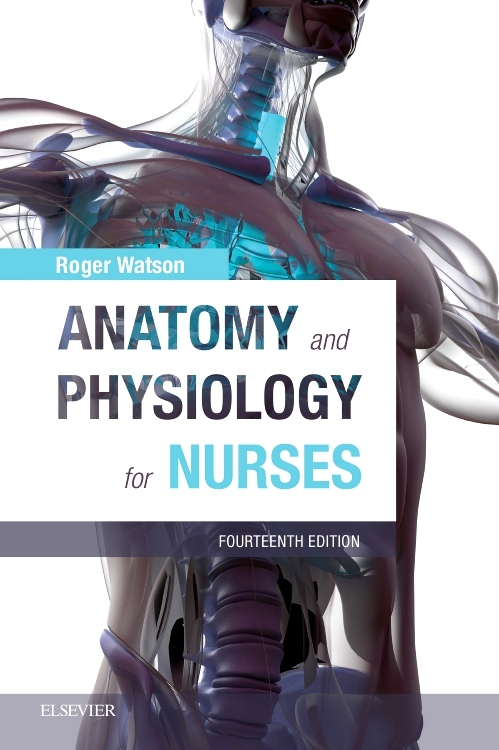 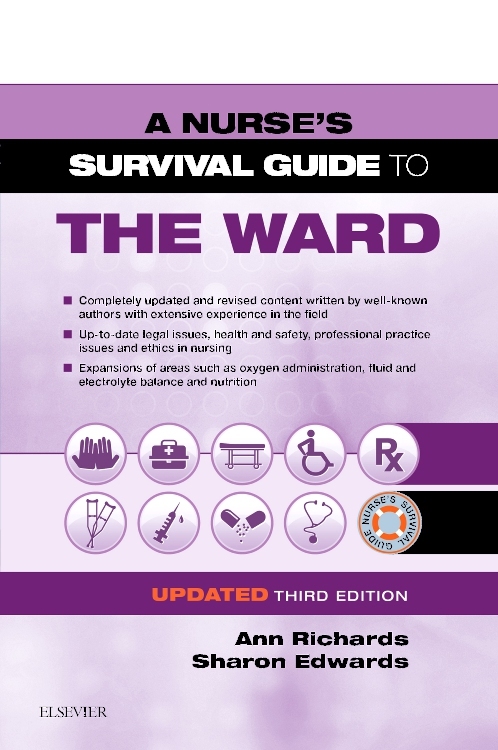 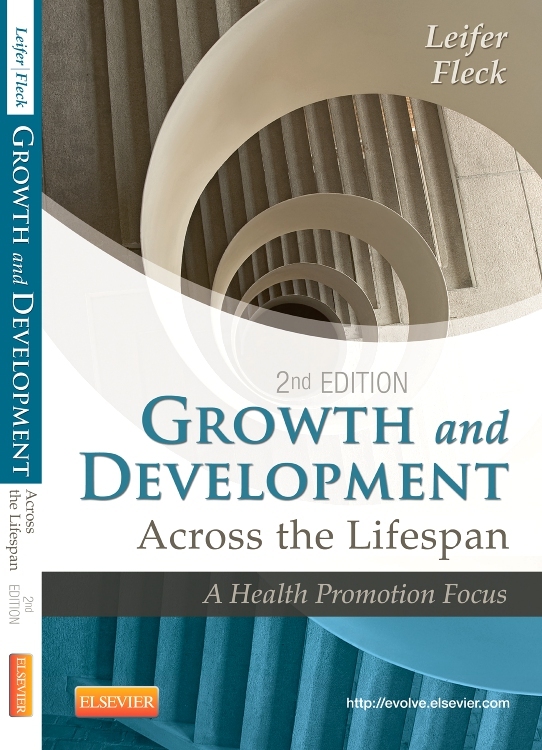 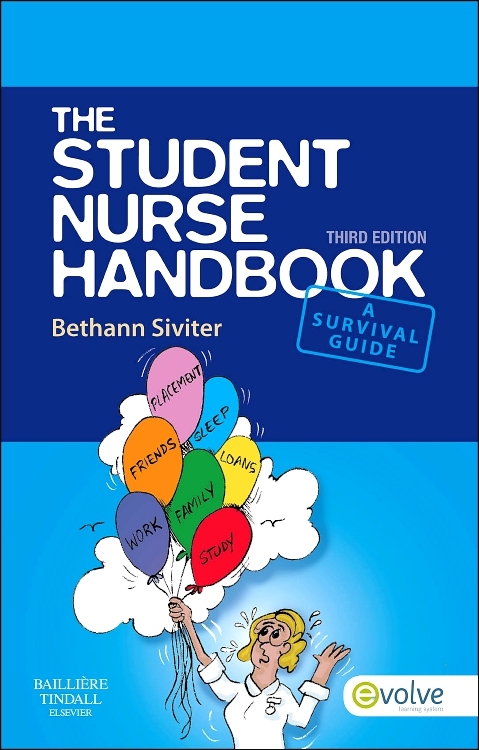 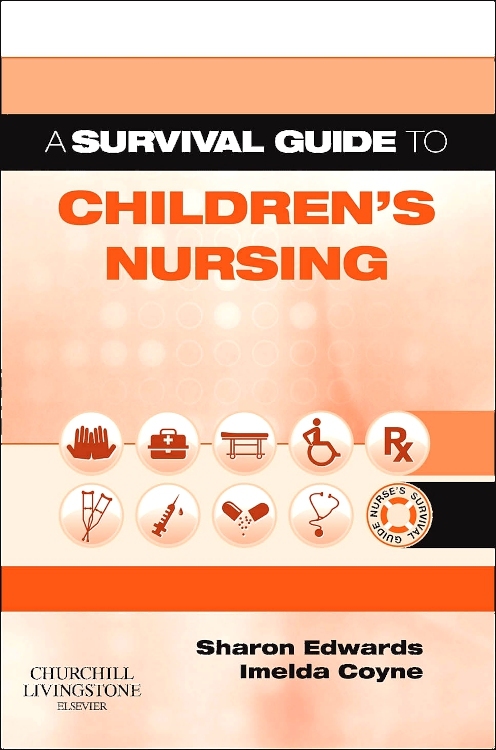 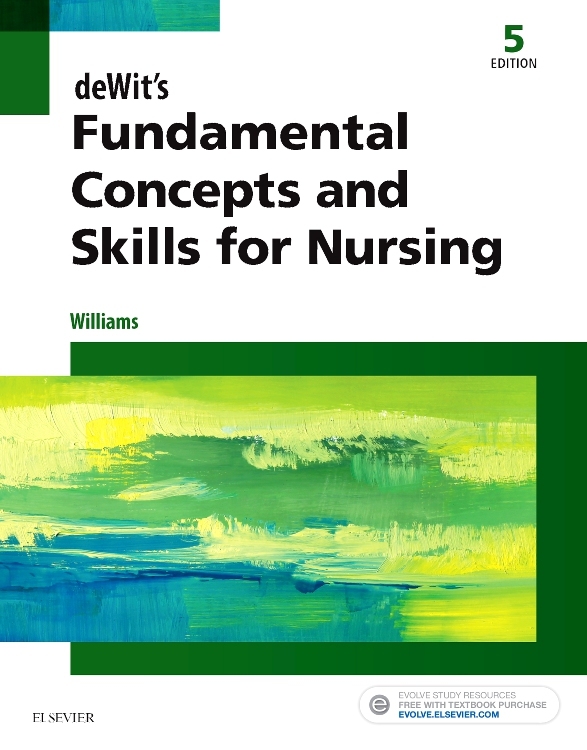 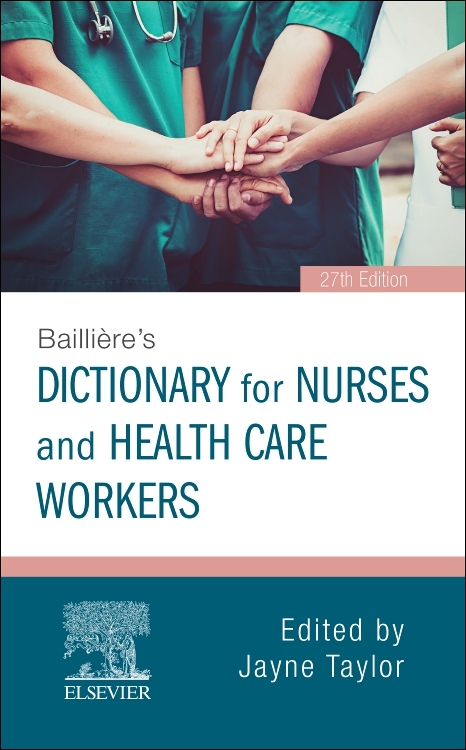 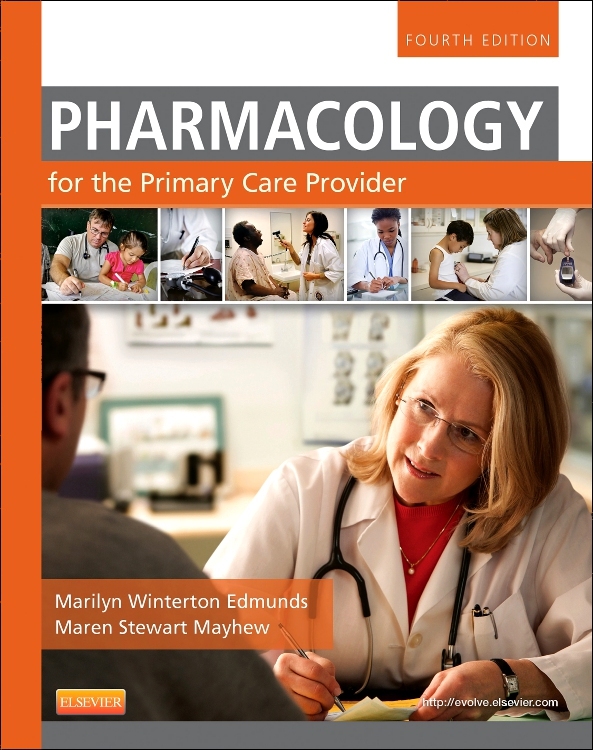 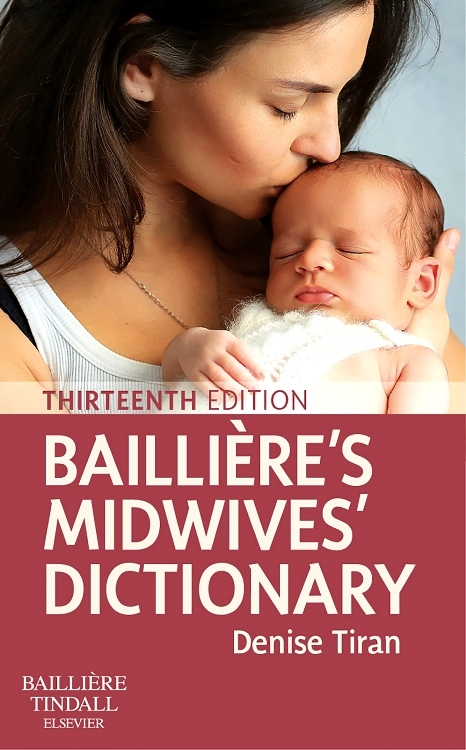 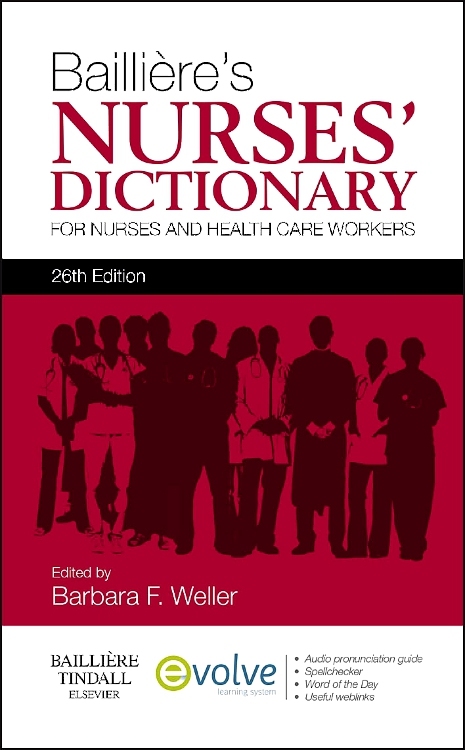 Although there are several UK texts that focus on nursing theories and models or professional issues none encompass the relationship between the two areas. 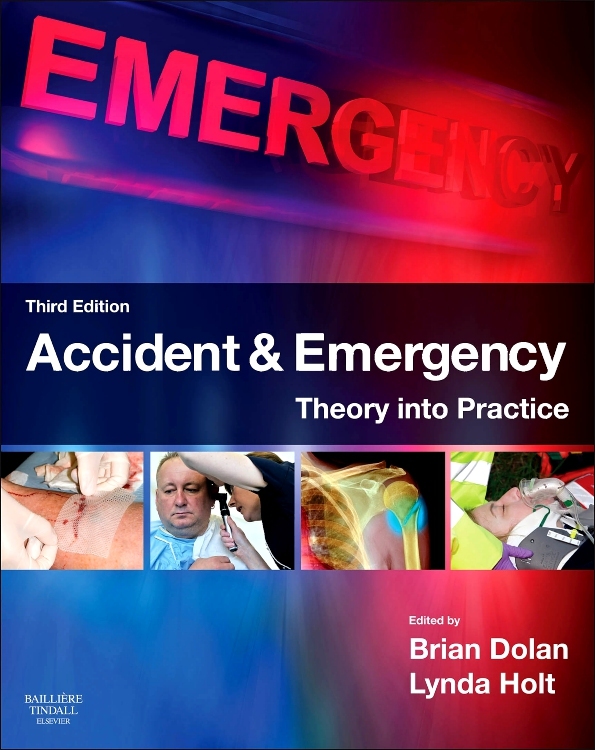 Unlike some texts, which merely present these issues theoretically, this book is unique in its focus on their meaning and application to practice. 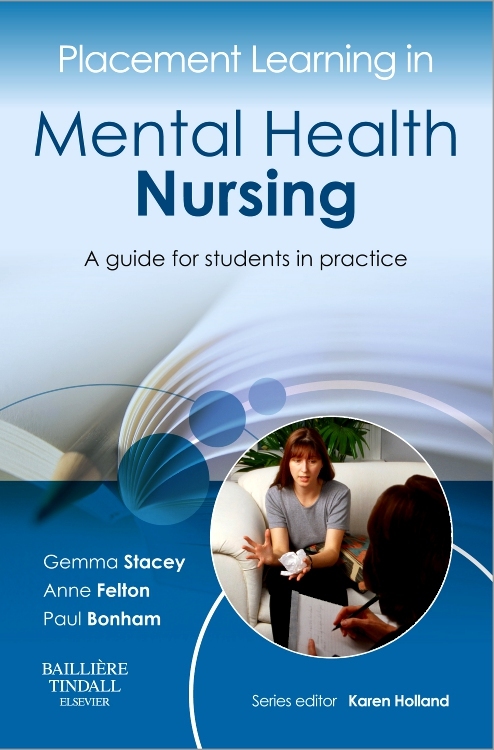 1 - Why is philosophy relevant to nursing? 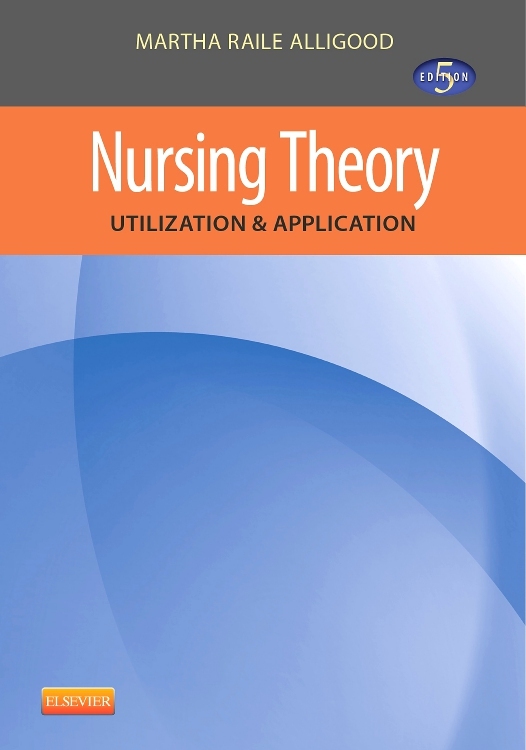 3 - What is nursing theory? 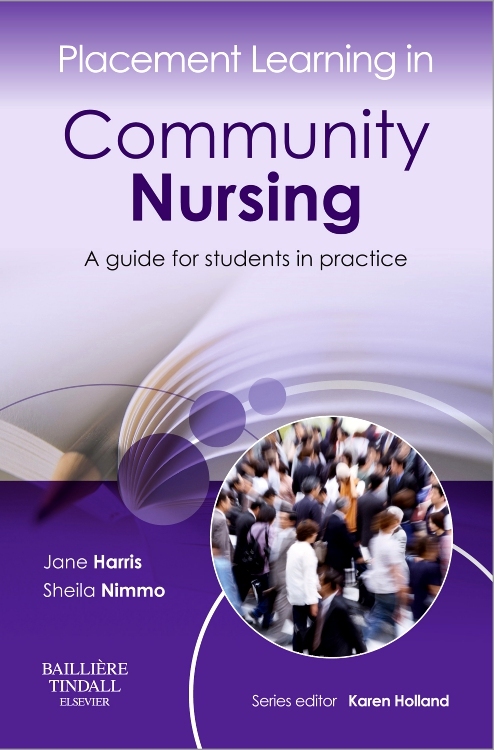 4 - What is the relationship between nursing theory, research and practice? 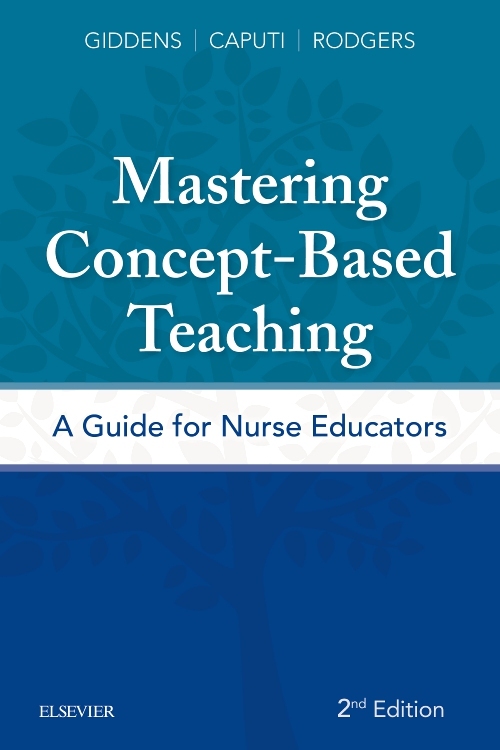 5 - How do we use concepts in practice? 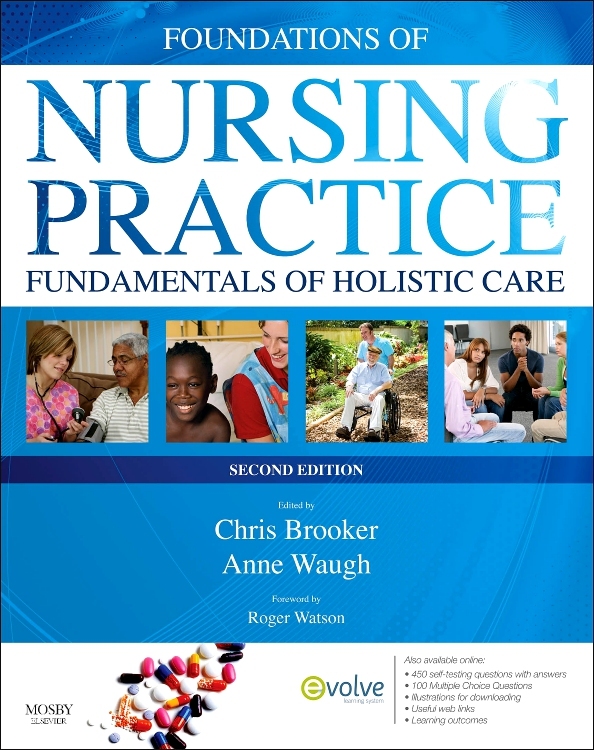 6 - What is professional nursing practice? 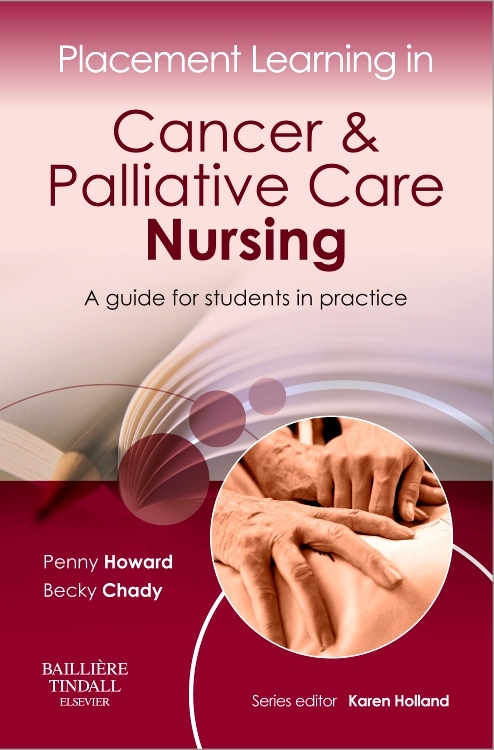 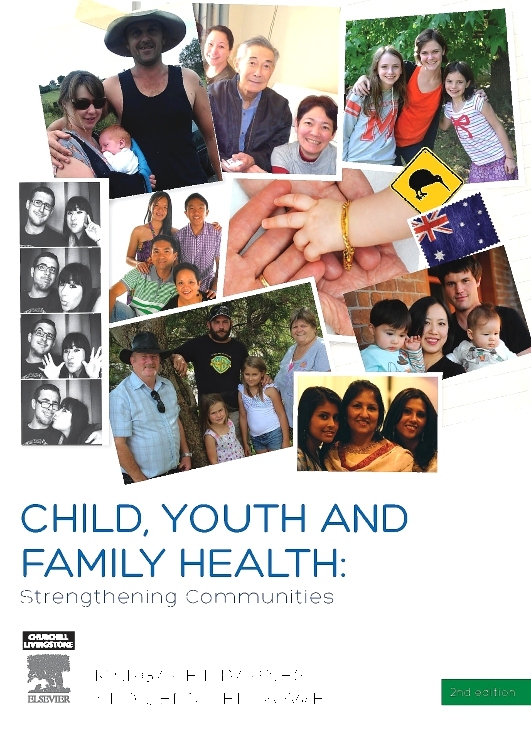 7 - How do we make decisions about care? 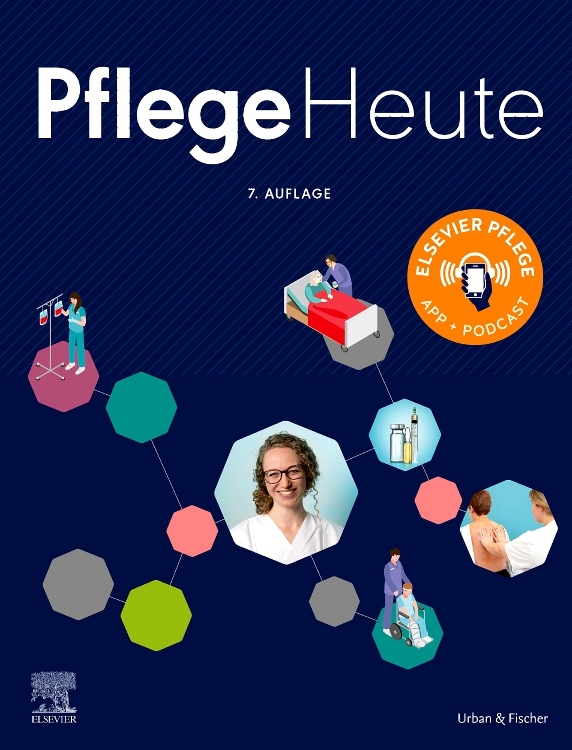 8 - How do we manage care? 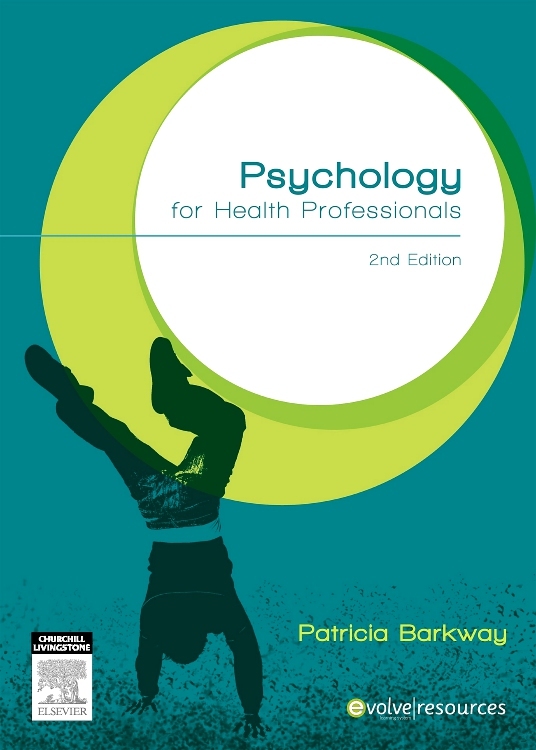 9 - What is reflective practice?